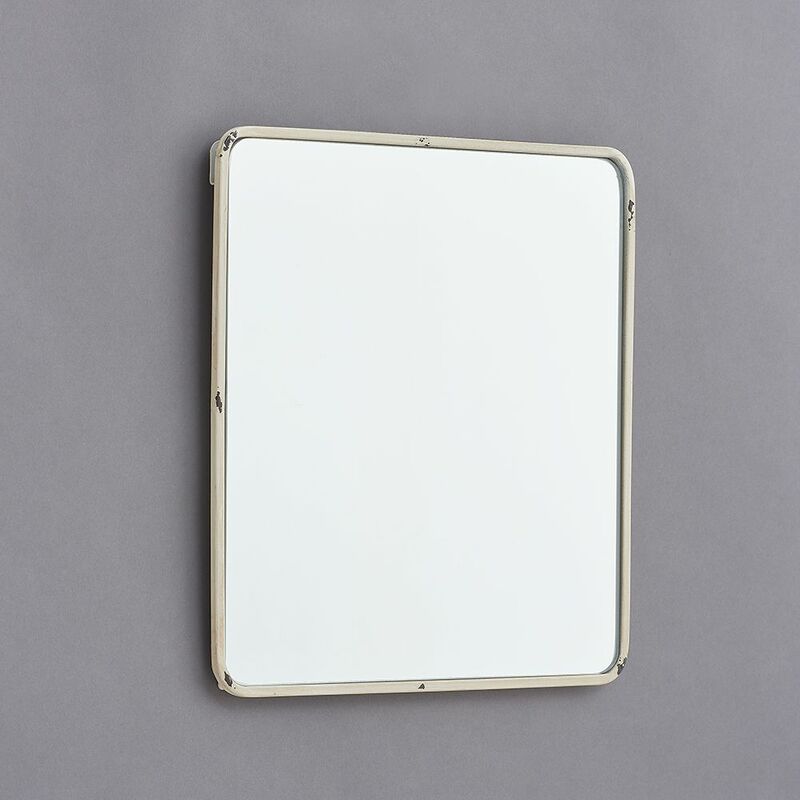 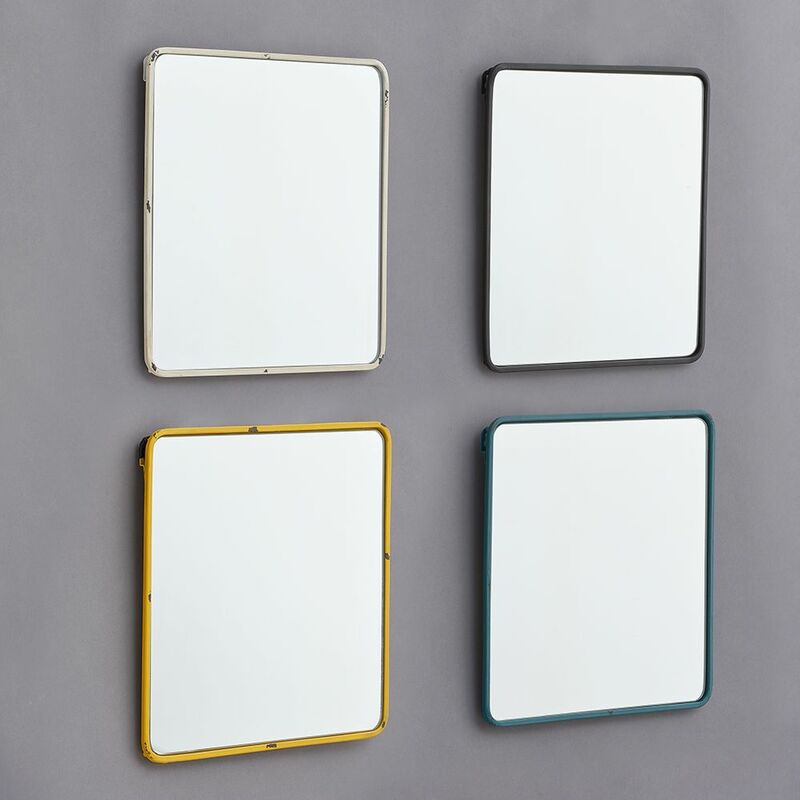 These lovely French mirrors in four different colours have metal frames and an attractive square shape. 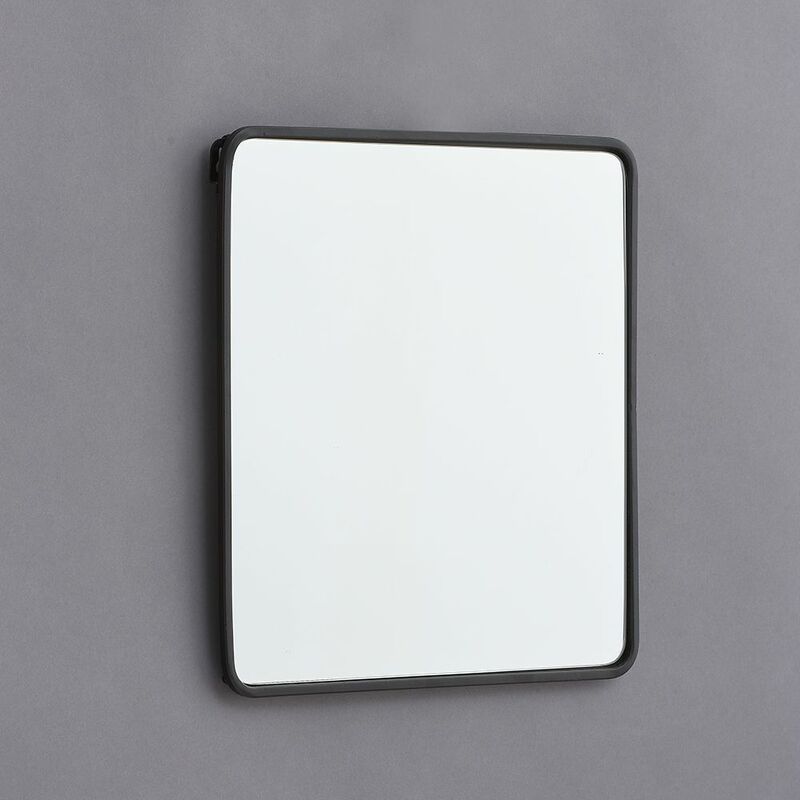 They work really well in bathrooms, bedrooms and hallways etc., either on their own or with a collection of other mirrors. 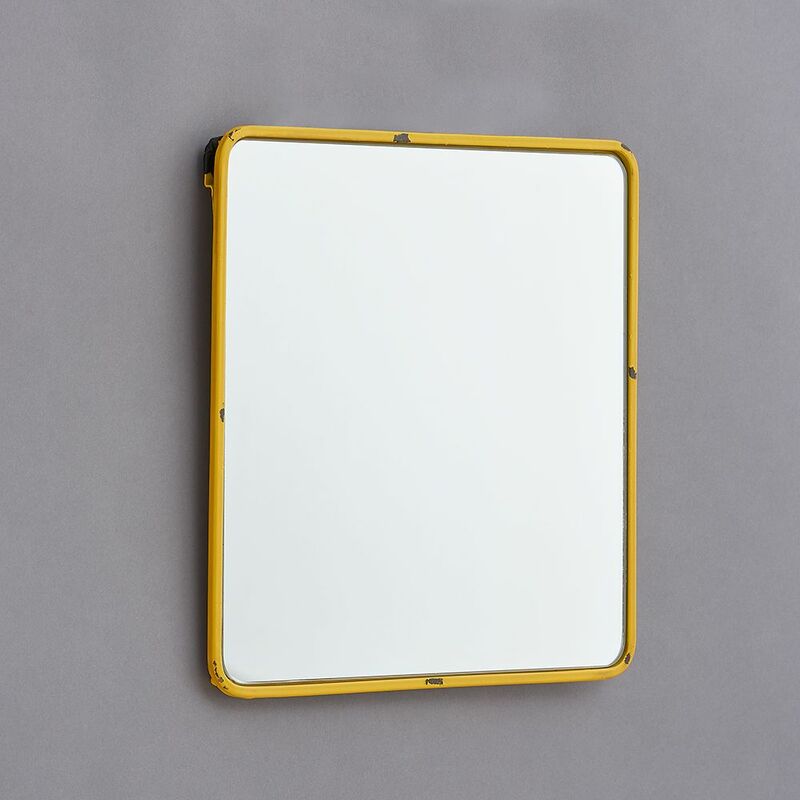 35cm x 35cm x 1cm.